Industry-based classes taught by established lecturers currently working as performers, choreographers and directors. We are extremely proud of both our permanent and guest faculty for providing a challenging yet highly rewarding day for all students involved. This is the perfect open day opportunity for students who wish to experience a day in the life at R/A college. 10.00-17.30 @ Yorkshire Dance, Leeds. 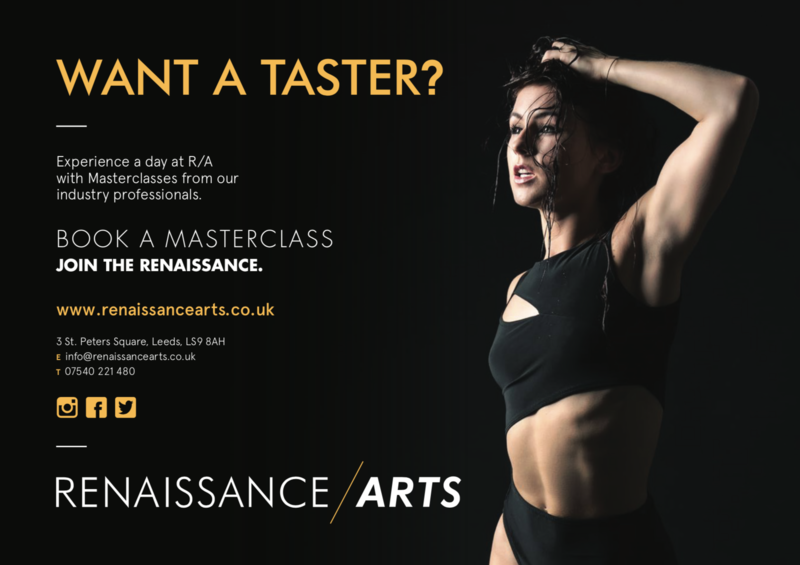 *Masterclasses also includes Ballet & Jazz from the Renaissance Arts directors. The perfect opportunity to come in, meet some of our faculty and sample a taster day at College. *Masterclass: £45 for the day. Spaces limited please book early to avoid disappointment. 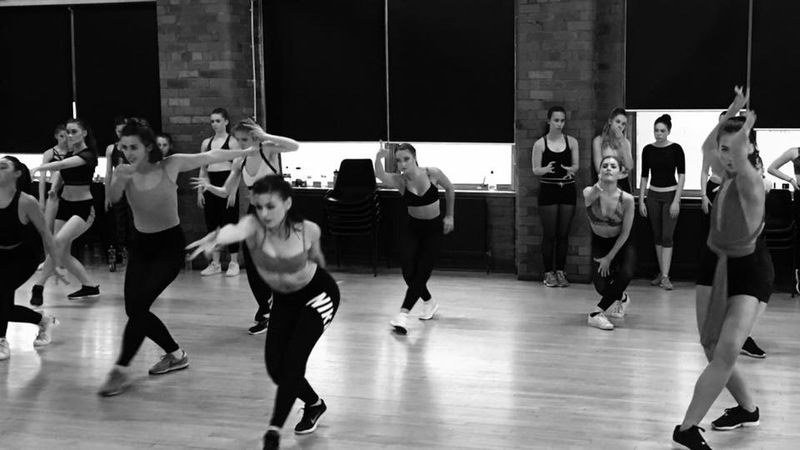 *Classes will be split into appropriate age groups and ability, minimum age 12+ Masterclasses are aimed at performers with an existing strong dance background, looking for an extra challenge. Classes will be pitched to advanced professional standard. LEARN FROM THE BEST, LEARN FROM THE INDUSTRY EXPERTS!